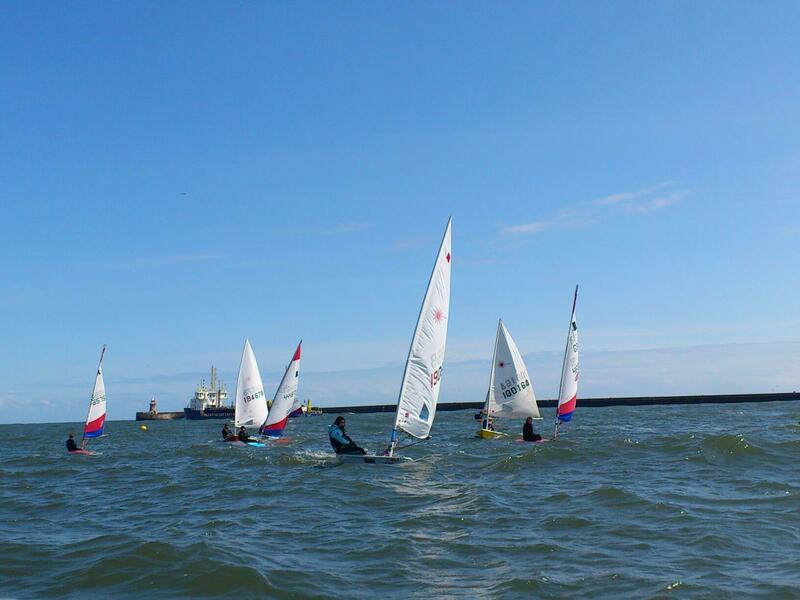 On Friday nights in the summer – typically about 12 weeks starting at Easter – there is a group of around a dozen young sailors that use the clubs smaller boats. is there anything for the parents to do? yes, they can help get boats in the water, pull them up the beach after the session – and they need to stay on the beach. Adults need associated membership – child gets free membership from the fee. do they need to be able to swim? Ideally yes, but its not a must.